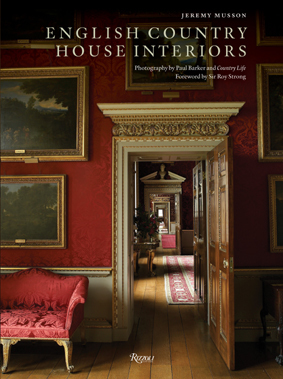 Published by Rizzoli International Publications, New York this book is my tour of fourteen of the great country houses of England providing an illuminating journey through different aspects of the history of interior decoration in these houses, including up to the present time. Lavishly illustrated with new photography, thanks to a collaboration with leading architectural and interiors photographer, Paul Barker. Available to order on Amazon here.